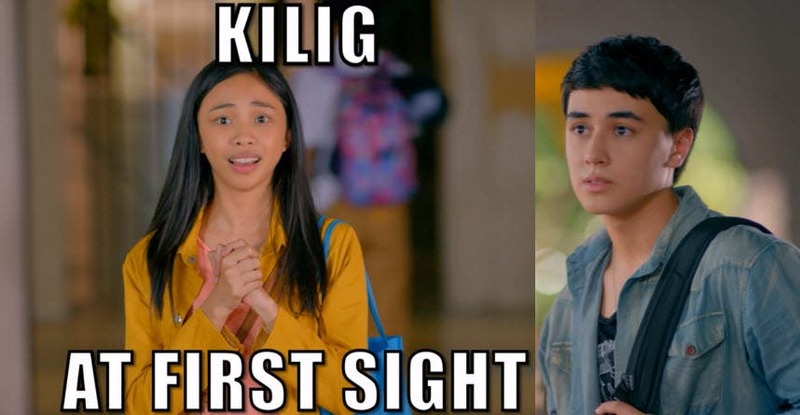 Star Cinema has just released the highly-anticipated trailer of the upcoming rom-com movie “Loving in Tandem” starring Maymay Entrata and Edward Barber. Directed by Giselle Andres, “Loving in Tandem” is slated to open in cinemas nationwide on September 13, 2017. Galing Ng Mayward omg! Pati km pro mas mkkta kpg full na. Kilig to the bones my God!